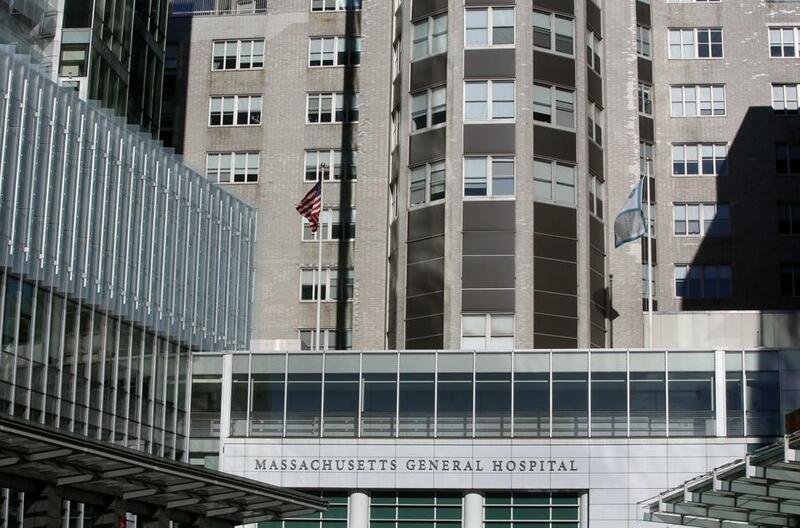 A powerful Senate committee wants all hospitals to explicitly ban surgeons from overseeing two simultaneous operations, weighing in on a controversy that has roiled Massachusetts General Hospital and spurred a national debate on patient safety. The new Finance Committee report, scheduled to be released Tuesday, follows a Spotlight Team series in 2015 on the issue. The committee will urge hospitals to clearly prohibit “concurrent surgeries,’’ which it defined as two operations, managed by the same surgeon, whose critical parts occur at the same time. The committee also called on hospitals to clarify when it is safe for surgeons to schedule operations that overlap even for a short time. Critics of overlapping surgeries say it is hard for surgeons to divide their attention between two patients and that operations don’t always go as planned. The federal government already bars surgeons at teaching hospitals from billing Medicare for procedures if the critical parts overlap. But those rules are seldom enforced, and internal critics at hospitals across the United States have cited cases in which surgeons shuttled back and forth between two operating rooms for hours, often without the patients’ knowledge. The American College of Surgeons issued guidelines in April that called for patients to be informed beforehand that they will be sharing their surgeon even for a brief period. But the authors of the Senate report noted that the guidelines are voluntary and said they don’t go far enough. Should a surgeon run two operations at once? It is the root question in a battle pitting a star surgeon against a great hospital, MGH, and the conflict has put careers and reputations at risk. The committee encouraged all hospitals to forbid concurrent surgery outright — and to enforce the ban. “While we are encouraged by the steps taken by the American College of Surgeons and a number of hospitals to address the concerns with concurrent surgeries, we remain concerned that the nearly 5,000 hospitals in America may lack thorough and complete policies covering these procedures and patient consent,’’ said a joint statement by Finance Committee chairman Orrin G. Hatch, a Utah Republican, and Senator Ron Wyden, of Oregon, ranking Democrat on the committee. The medical community, including 20 hospital systems interviewed by Senate staff, was “largely skeptical of concerns’’ about the safety of concurrent surgery when the committee began its investigation about nine months ago, according to the report. But staffers soon noticed a “shift in attitudes.’’ Seventeen of the 20 systems hastily revised or created new policies, and the remaining three are working on them. 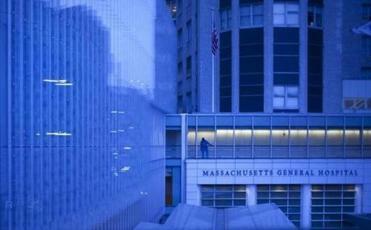 The 20 systems were not identified but included Partners HealthCare, the parent company of MGH. The Senate report said hospitals should identify the critical parts of each type of surgery that can’t overlap, and make sure that patients are explicitly told about any overlapping surgeries far enough in advance that they can decide whether to cancel the procedure. The report suggested authorizing anesthesiologists, who often regard themselves as the eyes and ears of the unconscious patient, to cancel operations if surgeons violate policies. Dr. James Rickert, an Indiana surgeon and president of the Society for Patient Centered Orthopedics, applauded the committee for urging hospitals to define the critical parts of operations, which he said is typically left to the surgeon. He also praised the committee’s emphasis on informing patients. “Following these standards would allow patients to know that the individual to whom they are entrusting their body is the surgeon who will actually operate on them,’’ said Rickert, who was consulted by the committee. But Dr. Dennis Burke, a former top orthopedic surgeon at MGH who led the fight against double-booked operations there, was disappointed. He said the committee didn’t focus enough on the safety and ethics of a surgeon running two rooms. “A surgeon’s place during surgery is at his patient’s side,’’ said Burke, who believes that surgeons should never be responsible for more than one operation at a time. Dr. Dennis Burke in 2015. 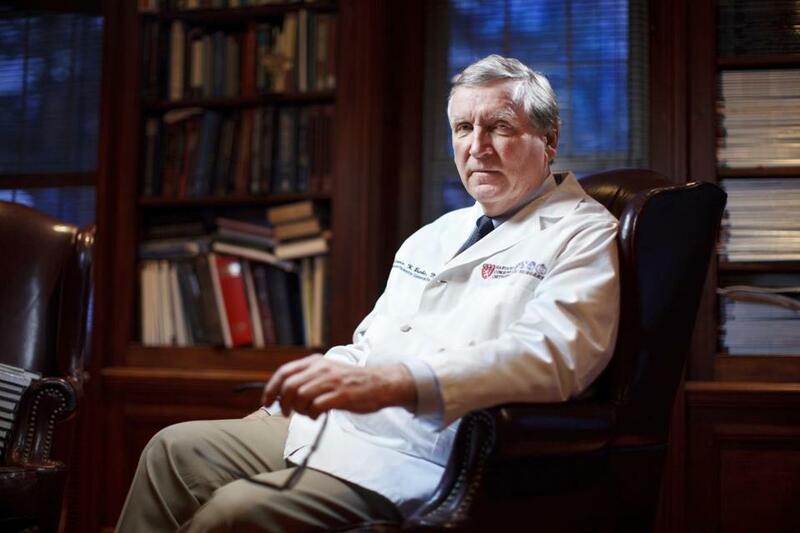 Burke, who came forward with several anesthesiologists to criticize overlapping surgery, was fired by MGH last year after he shared medical records with the Globe from which identifying patient information had been redacted. He now operates at Beth Israel Deaconess Hospital in Milton. His fight with Mass. General leadership over double-booked surgeries helped focus national attention in 2015 for the first time on an issue little known outside of hospital surgery departments. Between 2005 and 2015, a small group of medical staffers at MGH complained about at least 44 alleged problems involving concurrent surgeries, including several cases that led to malpractice suits, the Spotlight Team found. The alleged problems included cases in which surgeons performing concurrent surgeries didn’t respond when an urgent need arose in the second room or didn’t show up at all, leaving the surgery to a resident or fellow. There were also allegedly cases in which patients waited under anesthesia for the surgeon to arrive from another operating room, and others in which patients suffered complications, though the injuries could not be conclusively linked to concurrent surgery. Mass. General disputed the importance or validity of almost every allegation and said internal studies found no significant differences in complication rates between overlapping and non-overlapping cases. Leaders of Mass. General defended overlapping operations as an extension of the teaching hospital’s team approach, pairing senior doctors with residents — surgical trainees — and fellows, who have completed their general orthopedic surgery residency and are training in a subspecialty. The hospital said overlapping procedures increased efficiency by letting highly coveted specialists focus on the parts of surgery that most required their expertise. When the Senate Finance Committee began its work, there was scant research on the safety of overlapping surgery. But “the absence of data does not mean that there is no risk, and the need to ensure patient safety and informed consent . . . is too important to ignore,’’ said the Senate committee report. In recent months, three medical studies on such surgeries have emerged, and they give conflicting views on how safe it is for surgeons to run two operating rooms. An unpublished study by an assistant professor of surgery at the University of Toronto found an increased risk for postoperative complications in concurrent surgery for hip fractures, and that the longer the overlap, the greater the rate of complications. The study, which used data from about 100 hospitals, compared about 1,000 concurrent hip surgeries with 1,000 that were not performed simultaneously from 2009 to 2014. But a study of 3,640 orthopedic surgery cases at one outpatient center by the University of California at San Francisco found no increased risk for complications with overlapping operations. Similarly, a study by the Mayo Clinic of more than 26,000 surgeries of various types there found no difference in risk between overlapping and non-overlapping procedures. Although defenders of running two operating rooms have argued that it increases efficiency, Dr. Michael Mulholland, the chairman of surgery at the University of Michigan, said the practice benefits only the surgeons who get to do it by increasing their productivity. It is inefficient for all other medical staff, he said, including other surgeons who lose operating room time. He also doubted that patients want it. Jonathan Saltzman can be reached at jonathan.saltzman@globe.com. Jenn Abelson can be reached at jenn.abelson@globe.com. Follow her on Twitter @jennabelson.